The national industrial production index (IIP) saw a year-on-year increase of 9.2 per cent in the first quarter of this year, according to the General Statistics Office (GSO). The positive growth was fuelled by the processing and manufacturing industry which increased remarkably by 11 per cent compared to the same period last year, head of the GSO Nguyen Bich Lam told a recent conference in Ha Noi. From January to March, the IIP of 59 out of 63 provinces and centrally-run cities increased over the same period last year. The central province of Thanh Hoa recorded the highest IIP growth rate at 51.2 per cent thanks to the Nghi Son oil refinery and petrochemical plant in the locality officially began commercial operations in December. The southern province of Tra Vinh came next with growth of 41 per cent because of the Duyen Hai thermal power plant`s production expansion. 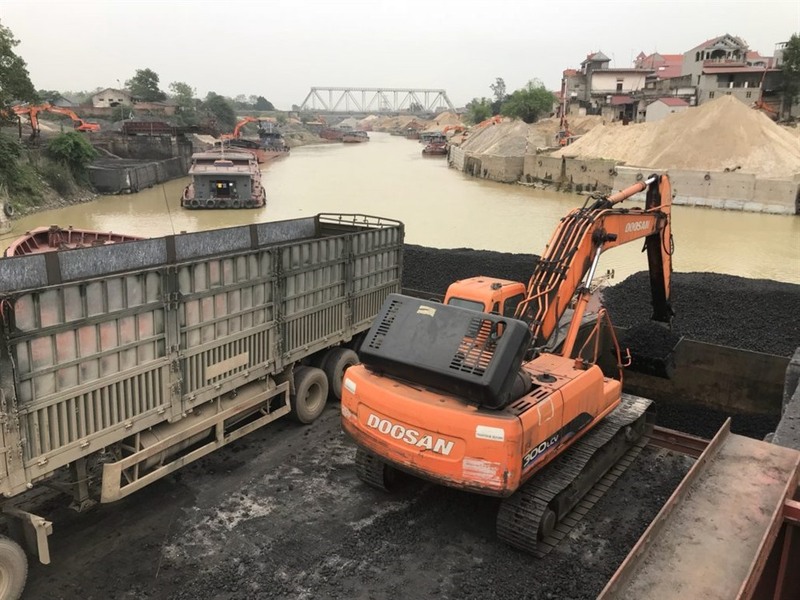 It was followed by the central province of Ha Tinh (34 per cent) and the northern port city of Hai Phong (20 per cent). The northern provinces of Vinh Phuc, Quang Ninh and Hai Duong recorded 12 per cent, 10 per cent and 9.5 per cent, respectively. Meanwhile, the country`s economic hubs of HCM City and Ha Noi lagged behind with respective IIP increases of 7 per cent and 7.2 per cent, the GSO noted.